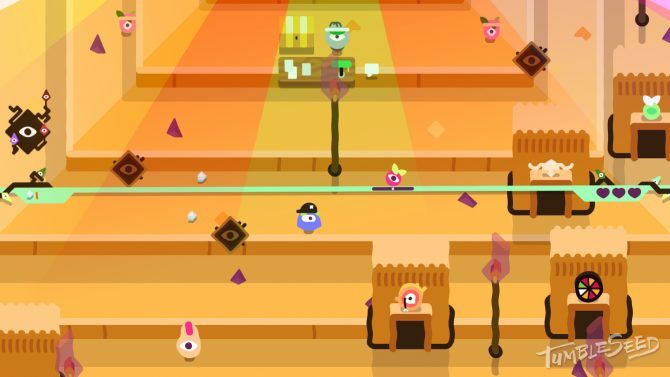 Developer Team TumbleSeed and publisher aeiowu released the 4 Peaks Update for TumbleSeed on Nintendo Switch yesterday. In addition to this update, the game is also currently on sale for $9.99. 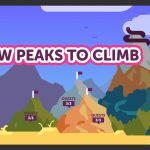 The 4 Peaks update adds four new themed mountains for players to climb, which are not randomly generated and are based off of biomes in the games adventure mode. 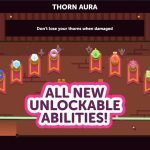 It also includes new unlockable abilities, and a weekly challenge. You can check out the full patch notes for the update here, as it has previously come to the PC version of the game. That being said, this update does bring something new exclusively to the Nintendo Switch version of the game: a 2-player battle mode. The battle mode is a King of the Hill style competition. Players try to stay on a designated spot, marked by a blue diamond, for as long as possible to accumulate more points. Every time a player dies, they are given a new power, the strength of which is determined by whether the player is winning or losing. This mode does not feature online play, but is playable with any combination of Switch controllers, docked or un-docked. 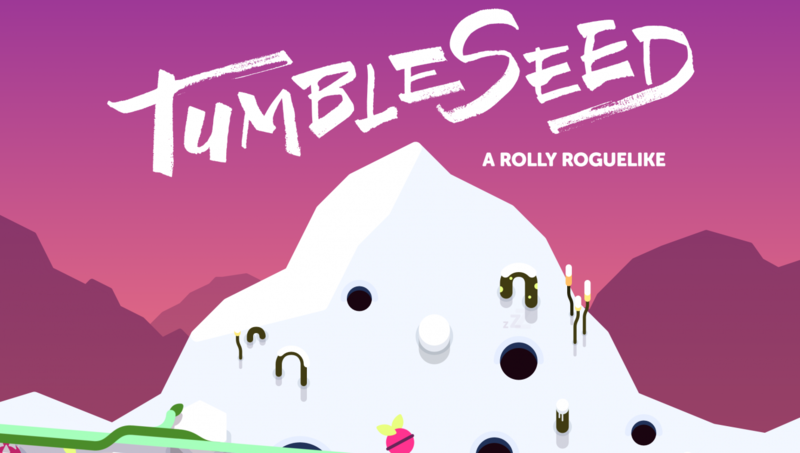 If you want to see DualShockers’ thoughts on TumbleSeed, you can check out our review. You can also check out some screenshots of the update below. 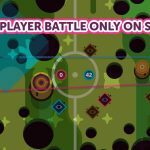 TumbleSeed is currently available on Nintendo Switch PC, and PS4.